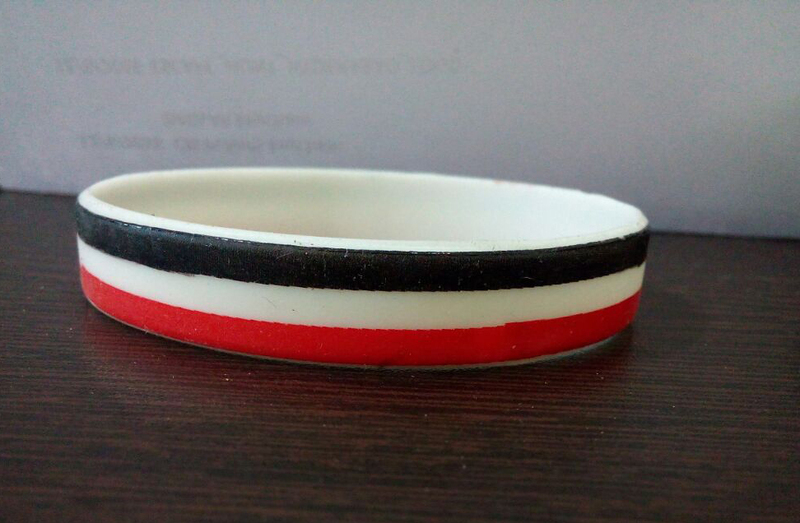 Customized wristbands Political campaigns from Amazing Art, Virtually all political campaigns involve cutthroat competition among the different candidates. Each candidate looks for new ways to reach the masses and attract more voters. Often, these candidates spend millions and sometimes billions of dollars in advertisements and expensive commercials. Most of this money comes from donors and private contributors. 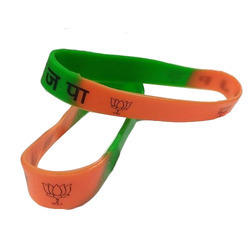 However, political candidates also hold fundraisers for ordinary voters to make their contributions We are specialized in manufacturing wristbands for election campaigns and for promotional products used in political elections in India,Different kind of elections's wristband manufactured at amazing art like debossed,printed,embossed,glow in dark, with personalized message printed on wristband. 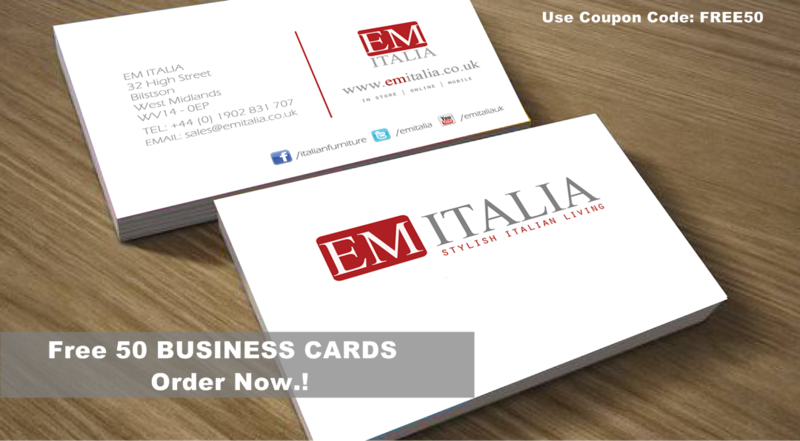 Amazing Art provide full range of Printed wristband manufacturing & printing services to suit any budget or need. Whether you are organizing a full day festival, a regular night at one of your venues, or even a corporate event, our printed wristbands will help you keep admissions quick and simple. All of our printed wristbands can be custom printed with your own branding or logo, and we also stock a wide range of standard designs. 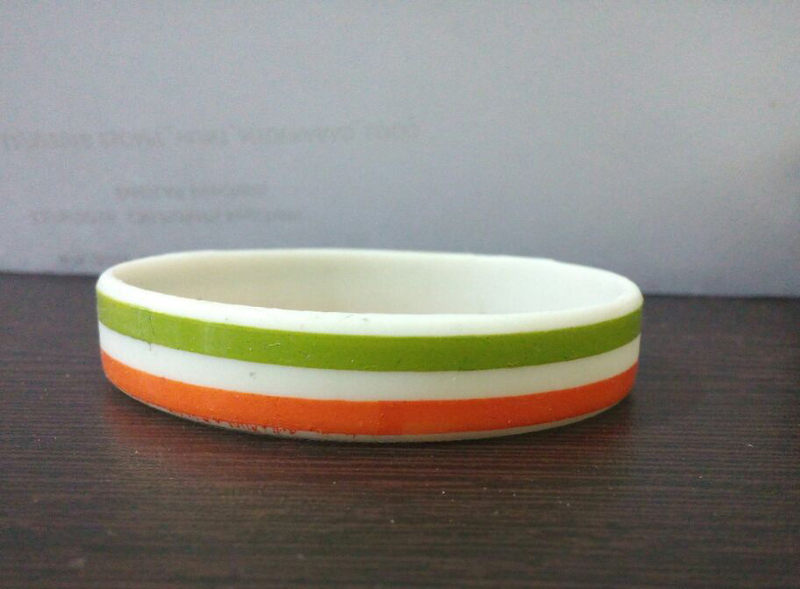 Made of strong, ultra-soft, and lightweight material, our printed wristbands are comfortable, durable, tear-resistant, waterproof and can be easily applied to any size wrist.Amazing Art deals in election printed wristbands, wristbands for election campaign , cheap election wristbands, printed wristband for election .